What remains when your term ends? In November 2012, the ACCRA Uganda team visited the pastoralist district of Kotido to play a game with district officials on the principle of Flexible and Forward Decision Making (FFDM). Officials and community leaders learned the importance of developing cross sectoral projects, keep contingency plans for the unexpected and develop long term solutions through experimentation and play. Since Officers of Otago was designed for a ministers with busy schedules and an uncertain knowledge of games, we decided to used graphic design and symbology to our advantage. In this game, each player plays as a district level minister in the fictional country of Otago. Each player is given a district to manage for a limited number of turns during which they must "develop" their districts. After the term is completed, all players switch districts. Players can earn "reputation" points that allow them to bid for better developed districts, but eventually some players will have to work with the poorly developed districts. This switch showcases the limitations in the short-term development strategy prevalent in local government given short terms for ministers, and a focus on quick profits over long term development of the region. These practices compounded with unexpected events such as climate-based phenomenon, tribalism and economic fluctuations create a vicious cycle of underdevelopment. The effects of these practices are rarely visible to the ministers given their short terms, but are acutely felt by the constituents. 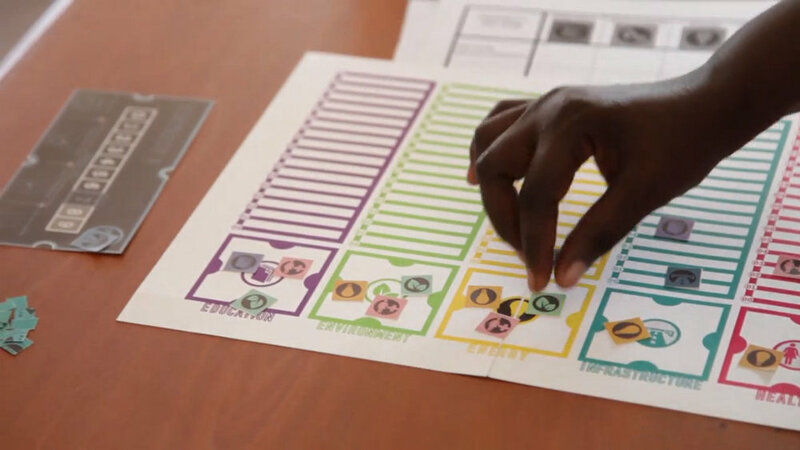 The game system is a close representation of the existing system of local government common across East Africa, and the ACCRA's goal was to allow the participants to visualize the impact of their decisions over a longer period of time, to put seemingly inconsequential decisions in context. 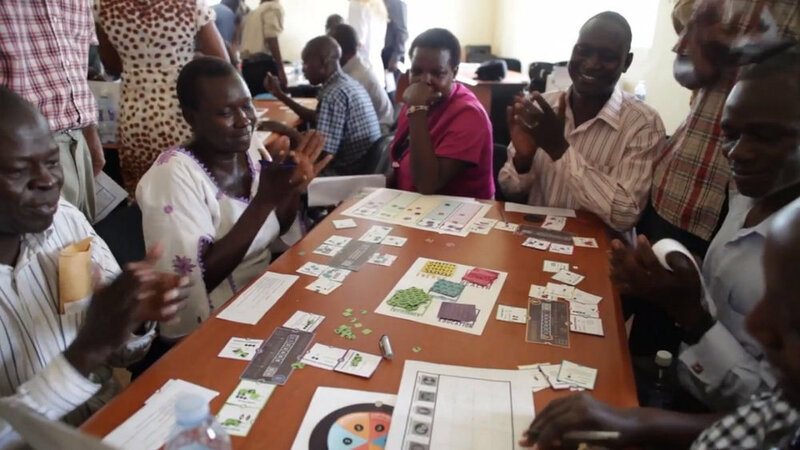 While some short term decisions seem to address problems quickly and affordably, long-term and flexible thinking creates robust solutions that serve the future prosperity of districts in Uganda, Ethiopia, and Mozambique. Officers of Otago demonstrates the benefits of such decision-making and the drawbacks of moves motivated by short term gain alone. 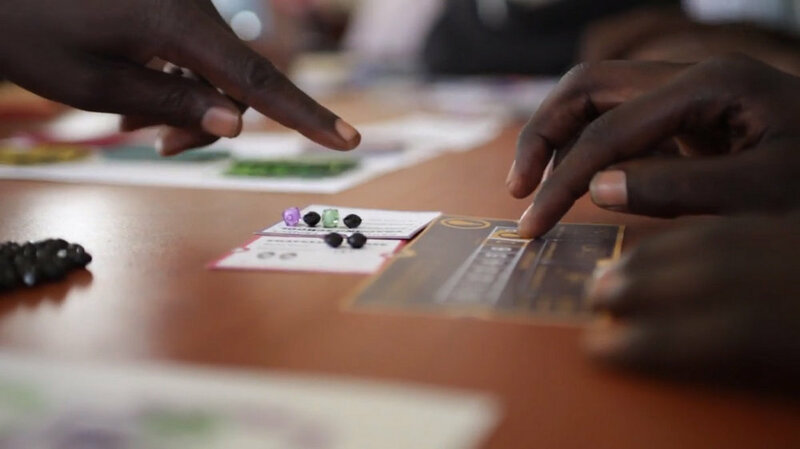 The game has been played in Uganda, Ethiopia, Mozambique, and the Philippines through the Red Cross Climate Centre, the UK Overseas Development Initiative, and the African Climate Change Resilience Alliance (ACCRA). 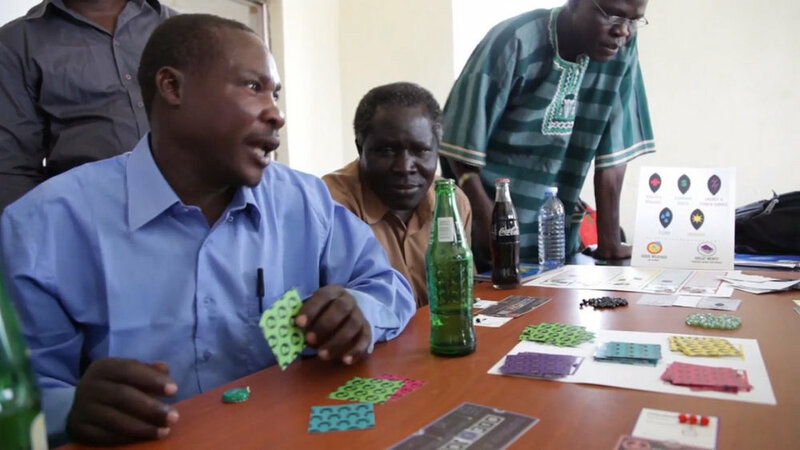 November 2012 play session in the pastoralist district of Kotido with district officials.